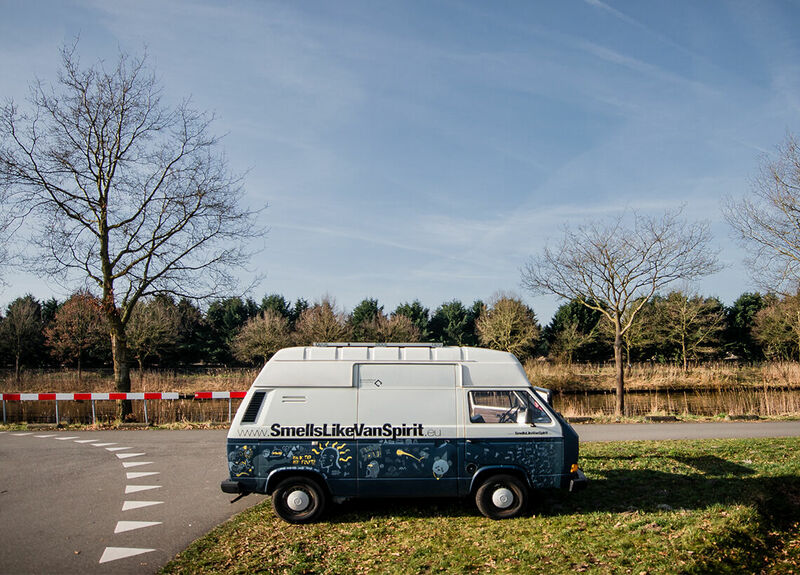 Marten Berger is about to embark upon an epic road trip to find Europe’s best street musicians. 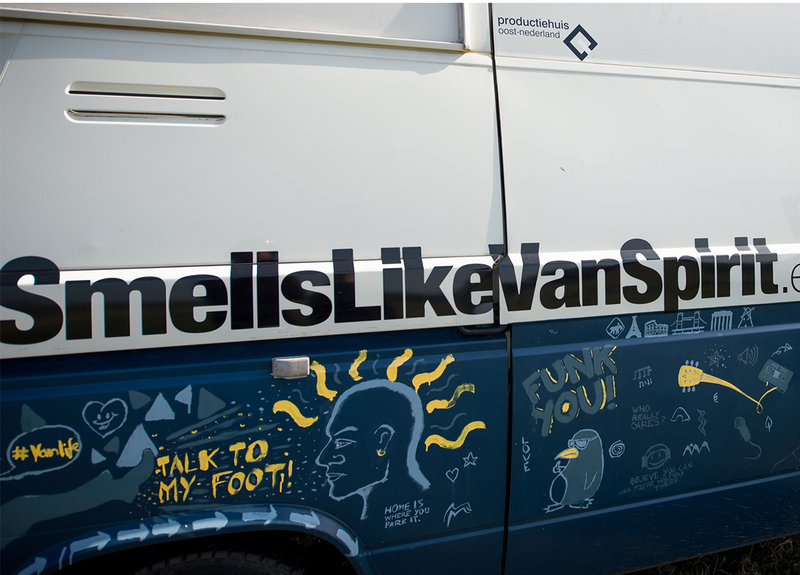 Travelling in an old ice cream truck he has converted into a mobile recording studio, the 24-year-old producer plans to visit some 30 countries over the next 12 months. He wants to record a double album unlike any other by seeking out talented buskers along the way. Marten hopes his grand musical journey will give people a greater appreciation of Europe’s unsung troubadours – those musicians normally just playing to passersby on their local street corner. “Street music is normally seen as just another part of the city. You walk by, you have appointments and you can’t stay long. 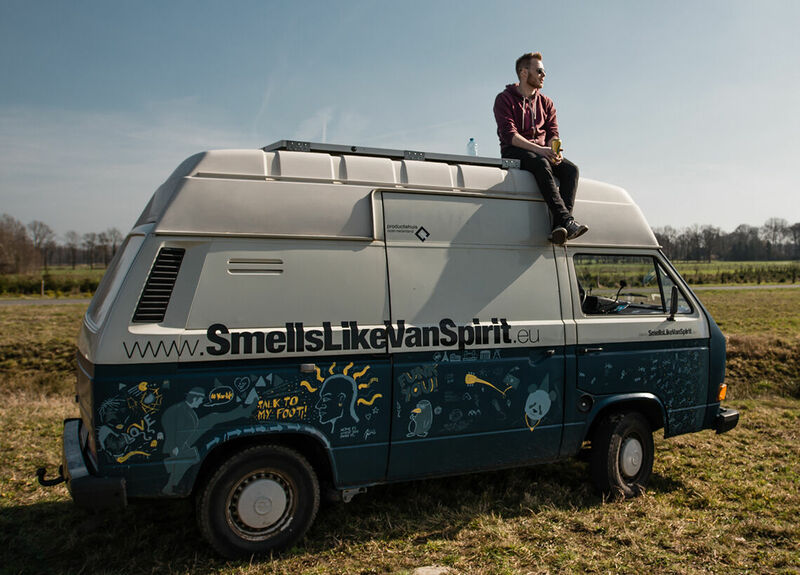 Maybe you think it’s cool and pay a euro or something,” Marten says, speaking to Shure from inside the confines of his cosy converted VW bus. The initial spark for such a big trip came suddenly two years ago, after Marten met and recorded a gifted street musician in The Netherlands. Originally from Germany, Marten has studied music production and composition in the Dutch city of Enschede for the past five years. So it isn’t surprising he sees both himself and his border-crossing project in a broader European context. Speaking of which, Marten came up with the catchy moniker for his project one evening while joking around with a buddy. 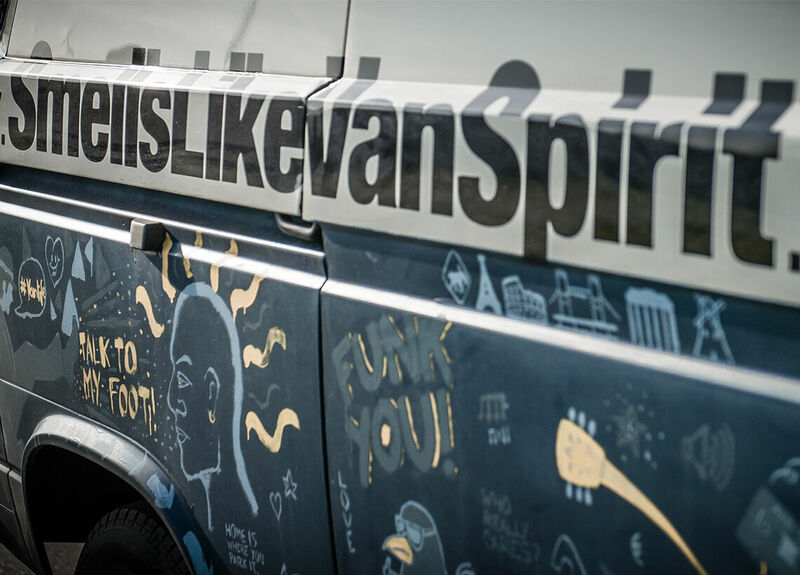 They started replacing one word in popular song titles with “van” just for fun. Eventually Nirvana’s “Smells Like Teen Spirit” came up and the name was found. 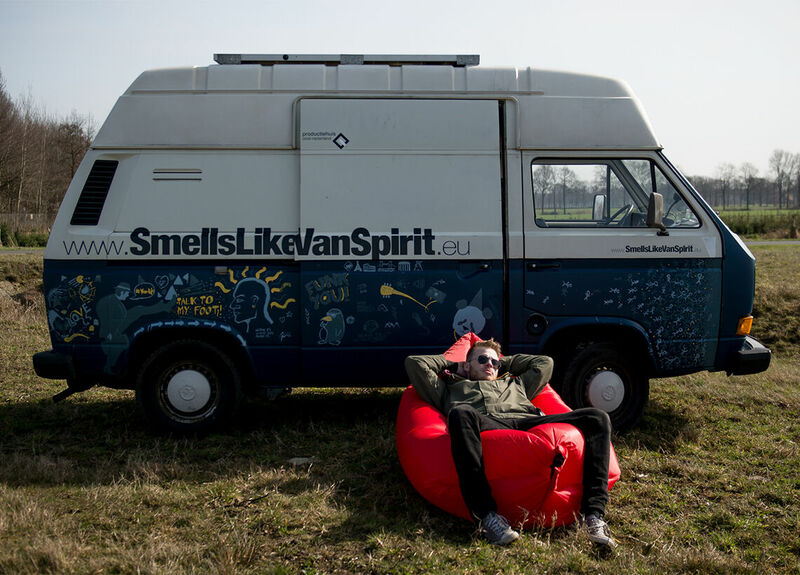 Starting in May, his ambitious route will take him northward from the Netherlands to Scandinavia before heading south towards the end of the summer. Just how long he can stay on the road depended on the crowdfunding campaign. He likens his undertaking to that of a wandering tradesman, a traditional journey made in Europe for centuries. People can send me suggestions like: ‘Hey when you’re in Barcelona you have to check this guy out, he’s great!’, I don’t only want record guitar music. I want to capture the whole subculture playing on the streets. I try to find songs that tell a story. 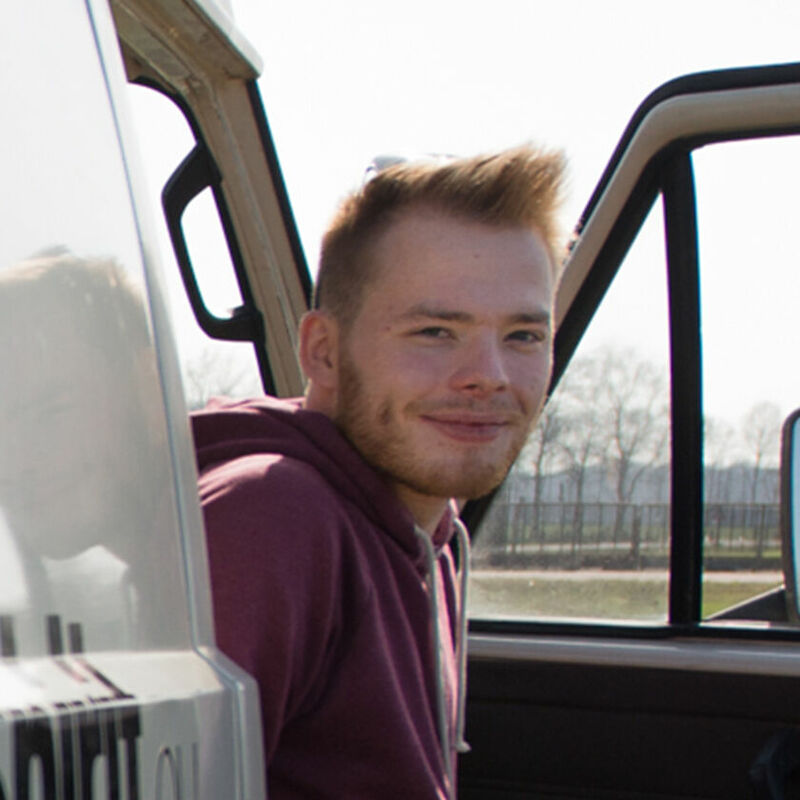 Supporting Marten’s project with studio gear and financial backing, Shure will be checking in with him throughout his journey. Marten Berger is on the road searching for Europe’s best street musicians. 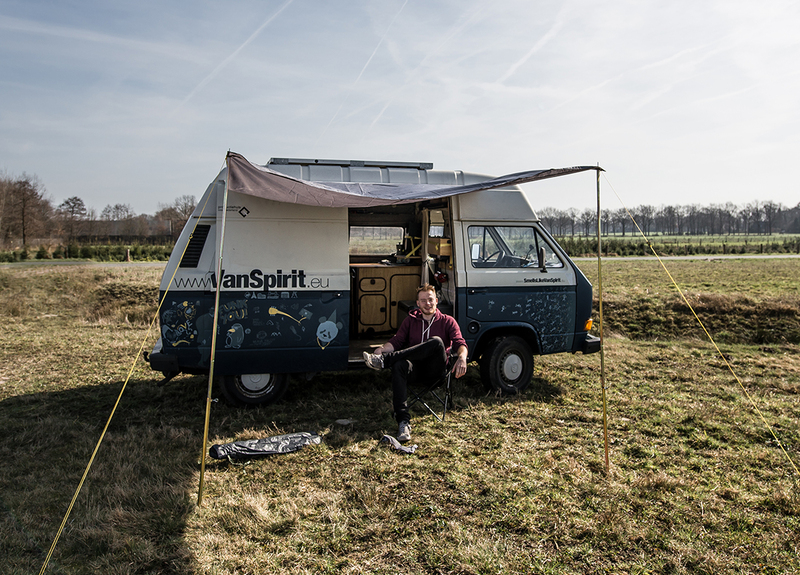 Marten Berger is living and recording in a converted VW bus on his quest to find the Continent’s most talented buskers.